For our next lesson on easy drawings of cars, you’re going to learn how to create crisp, clean line art. 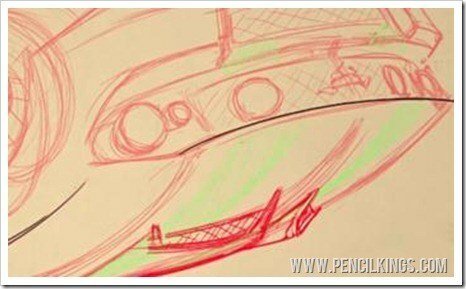 As we mentioned in the previous lesson on easy drawings of cars, there are several ways of creating the line art for your finished painting. 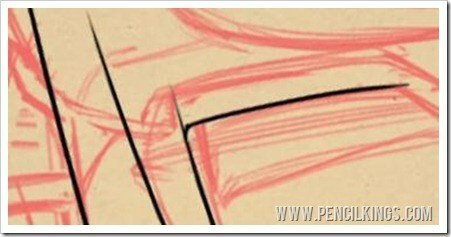 Drawing freehand is great if you want to create organic, curvy lines for characters, but when it comes to vehicles, you might find you prefer a more precise method. 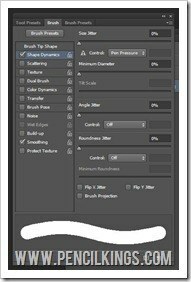 And, that’s where Photoshop’s Pen Tool comes in – it allows you to achieve just that. 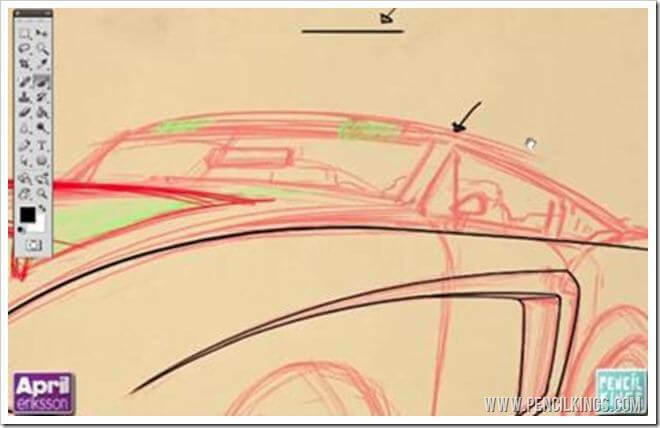 Whichever method you choose, there are some great tips in this video on easy drawings of cars to help you get the effects you want. And, don’t forget, you’re free to use a combination of the two if you prefer. To do this, open up the Brushes Palette and select Shape Dynamics and Pen Pressure. Then, tick the box that says Smoothing.After this, adjust the size of your brush to around 7px and you’re good to go! Don’t worry – no-one gets it right the first time! 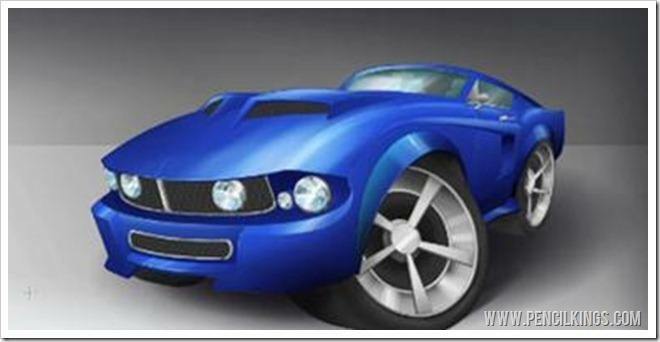 Drawing against this arc is really difficult and you’ll most likely end up with shaky, jagged lines which don’t look good.An easy way around this problem is to rotate your canvas using the Rotate View Tool, which you can access from your Toolbar or by simply hitting R.
Keep rotating and have fun with your easy drawings of cars! This is a really good technique to adopt when creating crisp, clean line art, as it will help add visual interest to your drawing or painting. And, like all the other tips in this series on easy drawings of cars, you’ll be able to use it when drawing anything else you can think of! You’ll notice that any lines drawn with the Pen Tool won’t show up on your lineart layer. This is because when you draw with the Pen Tool, you’re creating a Work Path that needs to be manipulated first before it will show up. These are known as handles, and are used frequently in any kind of vector-based digital artwork. In the next lesson on easy drawings of cars, you’ll learn how to convert the lines drawn using the Pen Tool into actual lines which show up in your lineart layer. You can even assign a brush style to these lines so they blend in perfectly with the rest of your drawing. We hope you’ve found this lesson useful – don’t forget to leave us a comment in the box below and tell us how you’re getting on!